The Jandy AquaLink RS One Touch is a wired in-home digital pool control system that is controlled at the touch of a button. The One Touch system also saves energy and water, enabling the operation of filtration and purification equipment based on seasonal needs. It can even operate your irrigation system. Aqualink RS OneTouch systems come with: universal power centre, OneTouch in-house control panel, temperature sensors, motorised valves and cable. 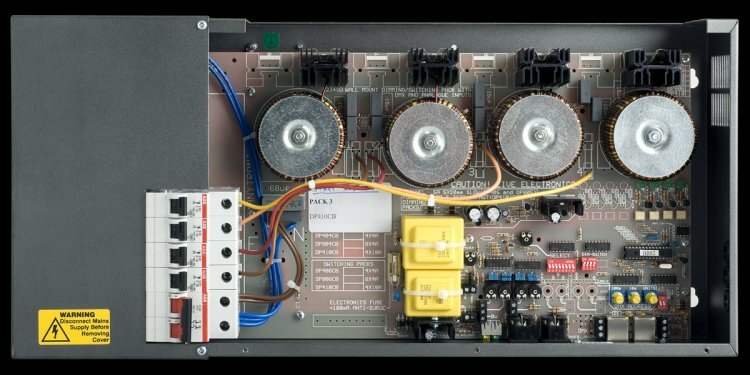 Controls filter pump, spa switch-over, pool and spa heater, solar and up to 11 auxiliary circuits. Control faceplate available in paintable white, black, chrome and brass tones. Includes flush or surface-mount housings. Simple custom software, built-in troubleshooting menu and decal labelling of all functions for easy understanding of your pool and spa system.